I was referred to a client in November 2016 by a long term client of mine who does lots of fix and flips. My new investor was a well-educated single mother who is a scientist researching biomedicals in the boulder area (smart, smart, smart…). We sat down for about an hour over coffee so I could better understand her investing goals and answer her questions. She owns a home but had never bought an investment property. Naturally, she was a bit nervous about the whole thing, very typical of a person in her situation. She asked lots of great questions and I explained how the market was for rental properties, what is was like to be a landlord (both the good and bad!) and answered all her many and varied questions. The next step was to go out and look at properties which we did over several visits. We went out 3 or 4 times and probably saw upwards of 30 properties before we found one in the First Creek neighborhood of Green Valley Ranch that we both really liked. I have a pretty deep background in that development as I bought 3 for myself in Jan. – March of 2106 and absolutely love the community. I love it so much I’ve since closed on a total of 15 properties there, the remaining 12 for my clients. 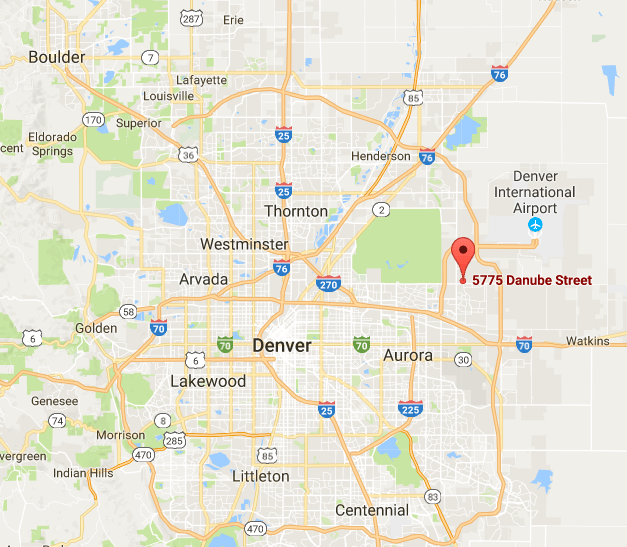 The property we looked at in First Creek was 5775 Danube St., Denver, CO 80249. My client immediately liked this townhouse because these are newer properties, this one built in 2009, that are in great shape. She decided to put an offer in. 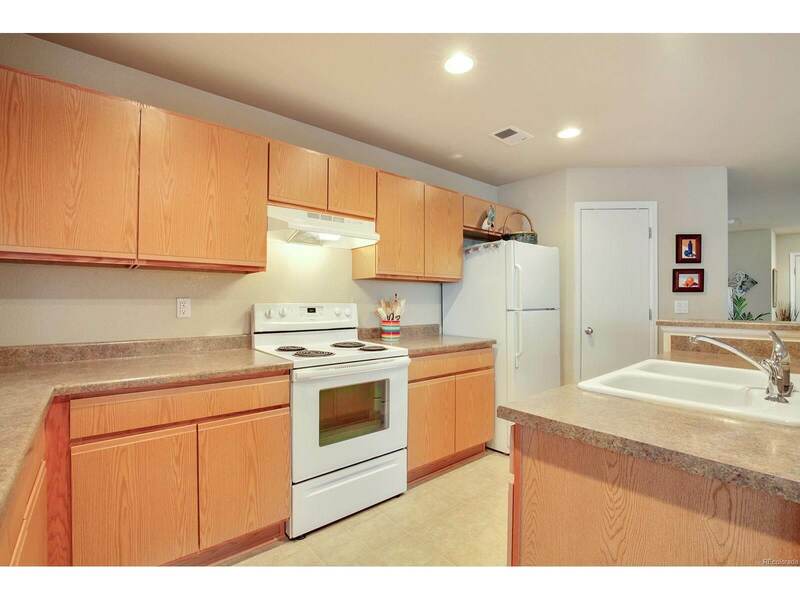 The asking price was $235k which put the property at a 7.4 cap rate. Decent but not out of this world. For the buyer’s first property, she was very happy to take a reasonable cap rate for a relatively safe investment with an HOA that is fully funded and about to embark on millions of dollars of improvements. What also made her feel safe is that I own 3 properties in the complex and have closed so many other deals there with other investors, all of whom love their properties. 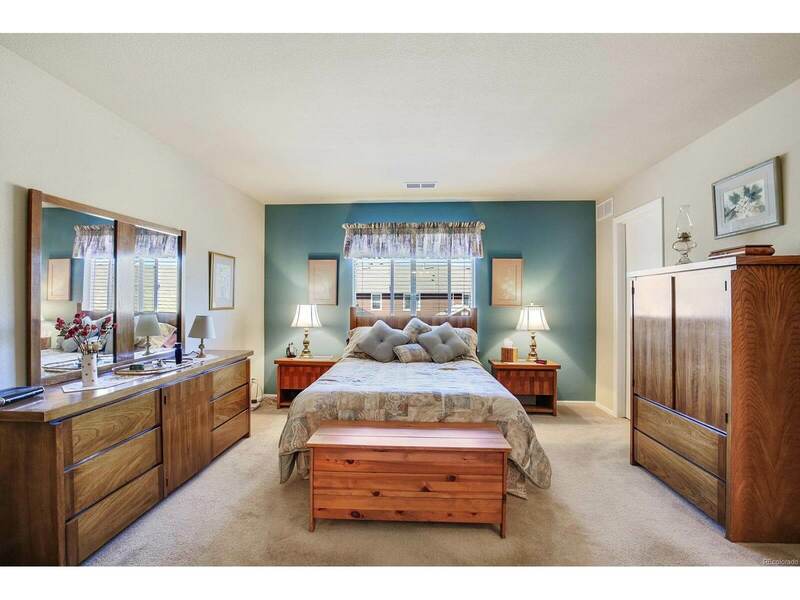 We could’ve found her a different property with a slightly higher 7.7+ cap rate, but this one made sense to her. 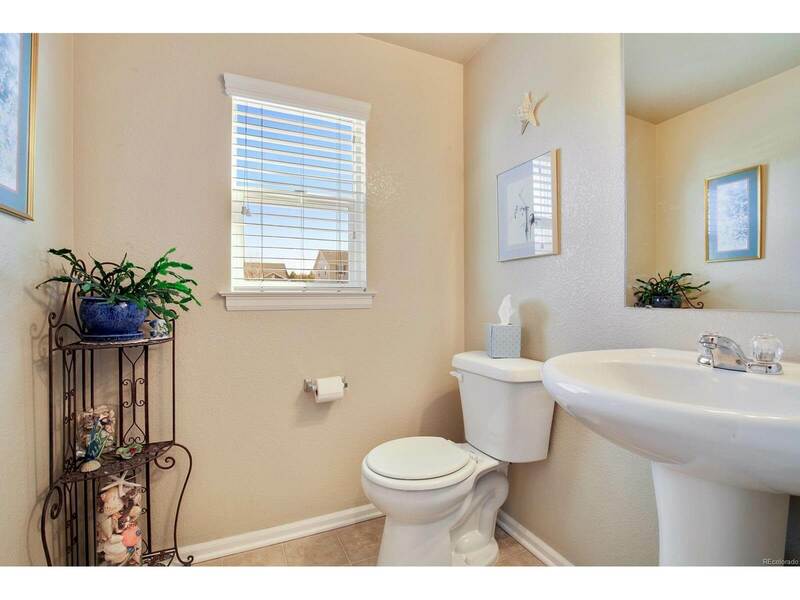 Absolutely nothing to do on the inside to rent it, strong HOA, nice community, etc. A great first investment property! It went through a construction defects lawsuit with KB Homes, the HOA alleging there had been flaws during the construction of the development. It was a multi-year lawsuit that was finally settled in March 2016 for millions of dollars. The HOA immediately put $1M into their general HOA fund and had many millions more they are currently using to fix the problems. In researching the construction defects we found that the defects weren’t structural, more like insufficient insulation in some walls, incorrect roofing material and a bunch of serious, but not structural problems. 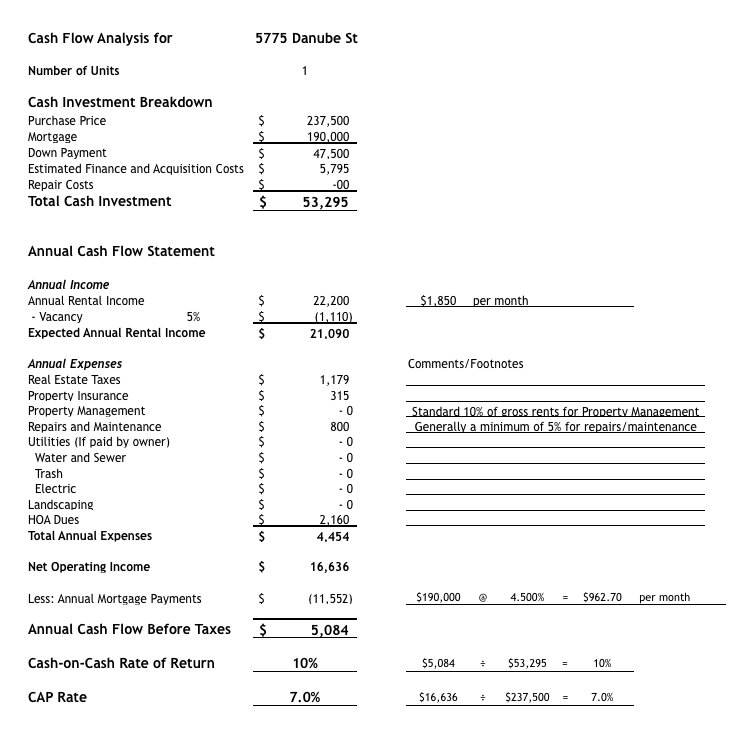 We ran the numbers through Joe Massey's investment property analysis spreadsheet. This sheet is for informational purposes only. All information is for preliminary analysis and calculations only. Please contact your tax advisor, CPA, financial planner, attorney, insurance agent, real estate agent or other properly licensed professional for additional information as needed. The buyer put 20% down and worked with a great lender she had worked with before to purchase her home. Fortunately, there were no hiccups with the loan, everything proceeded very well (doesn’t always work this way!). As discussed earlier, it's not an earth-shattering deal. It's a solid deal, that cash flows. It certainly outperforms the interest rate at her savings account. It's perfect my investor's profile and goals. Remember, don't just focus on the numbers! Take into consideration your comfort level. Not laying awake at night worrying about things is a great plus, but it doesn't show up in the numbers. One good piece of news on this property is I knew the listing agent, Lake Bishop, and he’s a terrific agent. Good listing agents will of course advocate for their clients to get the best offer they can, but in a multiple offer environment, it can make a big difference having a good working relationship with the listing agent. When I’m a listing agent and have 5 or 6 offers, I want to work with someone responsible on the other side that I know is going to do the right thing for the clients and proceed with a smooth deal, and among the many things we are looking for in an offer is a responsible party on the other side. It didn’t hurt on Danube that I had worked with the listing agent successfully on past deal. So we made a strong offer and of course found ourselves in a multiple offer environment. After a bit of back and forth we did win the bid and got the property under contract at $237,500, and the buyer was thrilled! Next step is the inspection. We set it up with a trusted professional inspector and went through the property. Because of the practically brand new condition, there were virtually no faults in the inspection report. This is pretty rare in this business, but again, we bought this property and were ok with an average cap rate exactly because it is in such great shape. As a matter of fact, in the 15 First Creek properties I or my clients have bought we’ve had exactly one inspection objection item in total, and even that was a simple furnace cleaning and certification. This is an example of getting what you pay for. Pay a little more, you get a better property with fewer hassles. The appraisal came in a bit above vale and we closed on the property in 28 days. I challenge my clients to try to actually have a tenant set up before closing so there’s little to no downtime without rent. The buyer used a colleague of mine, Mont McCallister, who has a great business helping landlords find tenants. He charges ½ months rent or $800, whichever is lower. Mont found her a great Section 8 tenant. The rent is $2,000/month, with the landlord paying utilities. Net rent is $1,920/month with a solid cap rate of 7.3. The buyer was so happy with this investment she bought a second property in the same development in March. Check out the write up on that property next! Download and view the MLS listing PDF. 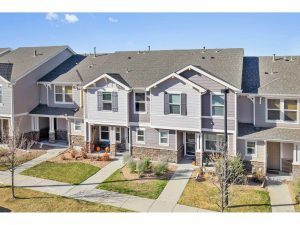 We'd love to sit and talk real estate if you're looking to buy your first or tenth Denver investment property. What are your thoughts on this deal? Does it fit your investing criteria?